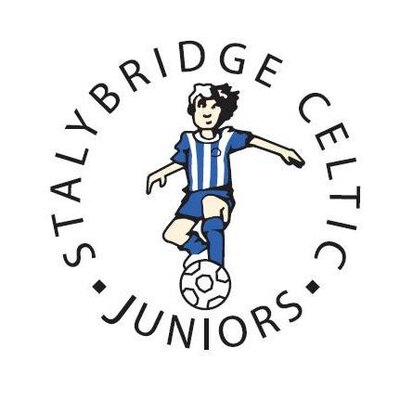 Stalybridge Celtic Juniors have retained their FA Charter Standard status after completing their annual health check with the FA. The FA’s Charter Standard Award recognises and rewards high quality of levels of provision in club, league and schools football. Stalybridge Celtic Juniors and its army of volunteers are proud to be an FA Charter Standard Development Club.